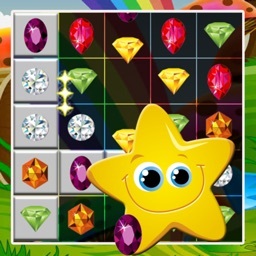 Jewel Puzzle Funny is your choice,If you want a relaxing game. 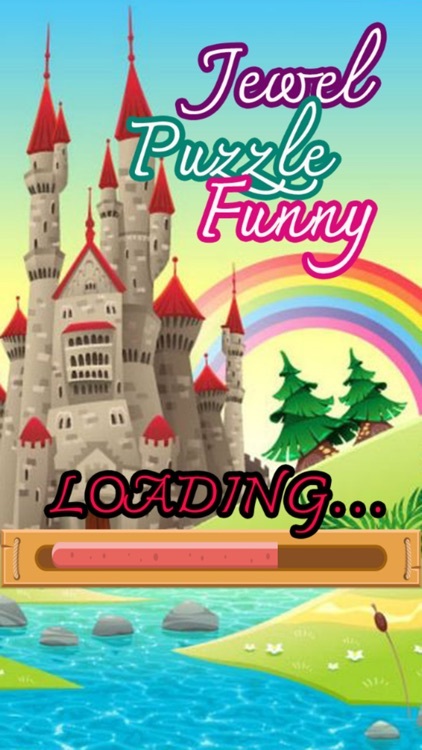 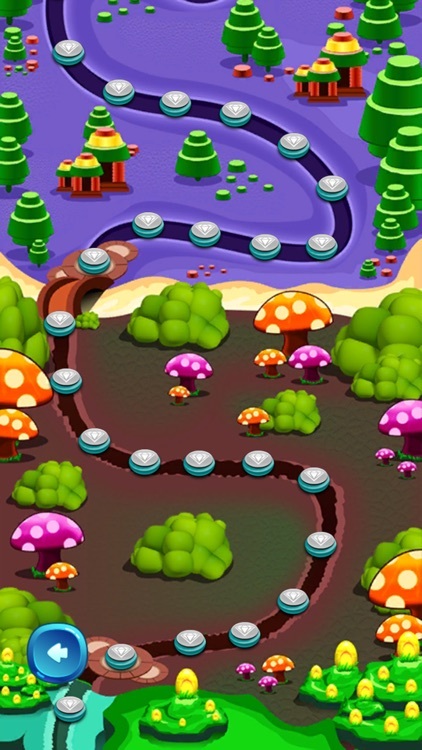 it is a simple and addicting game for relaxing. 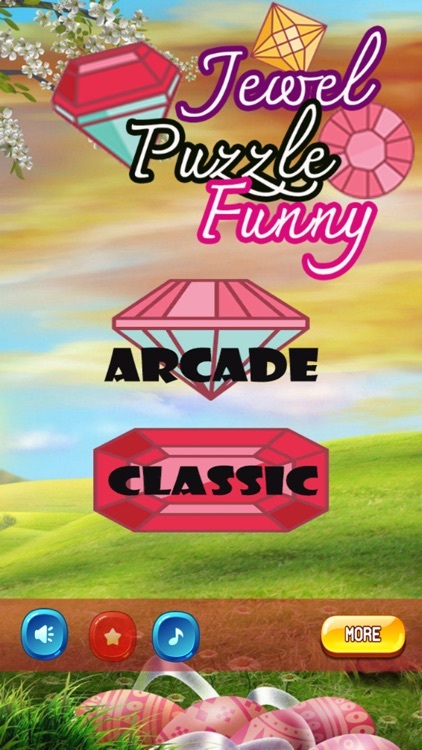 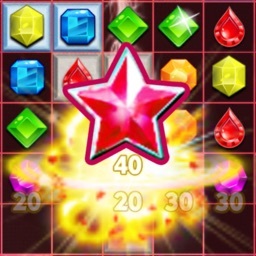 This is the popular and classic gem type game. 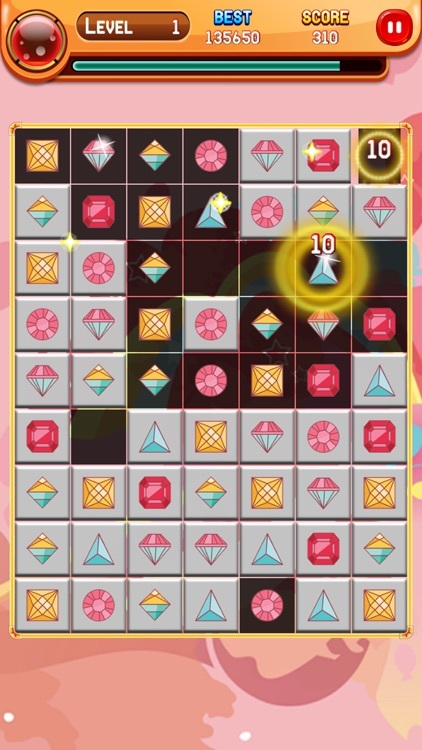 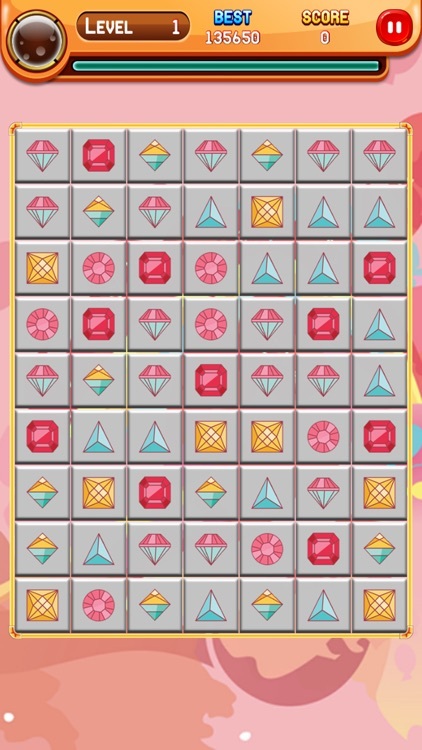 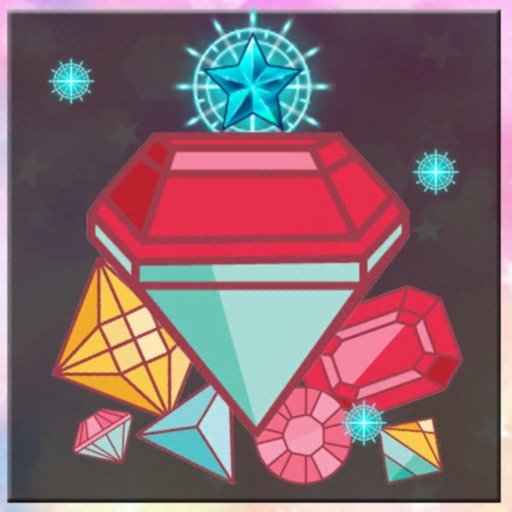 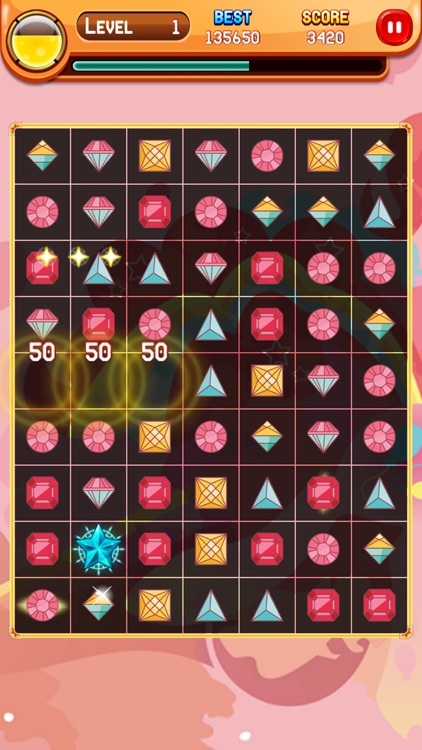 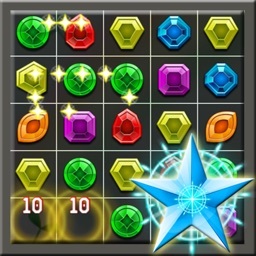 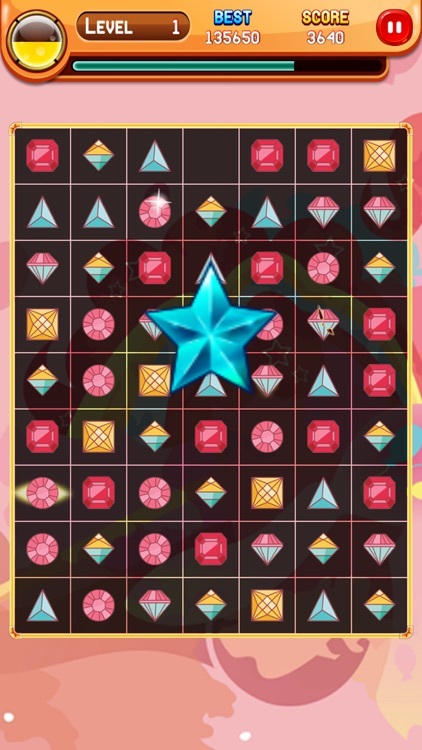 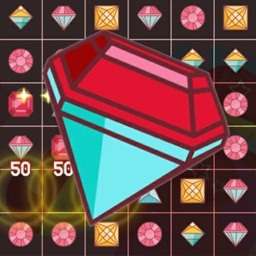 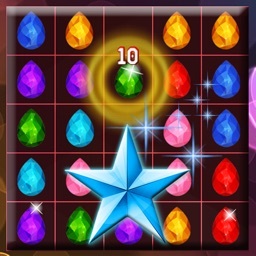 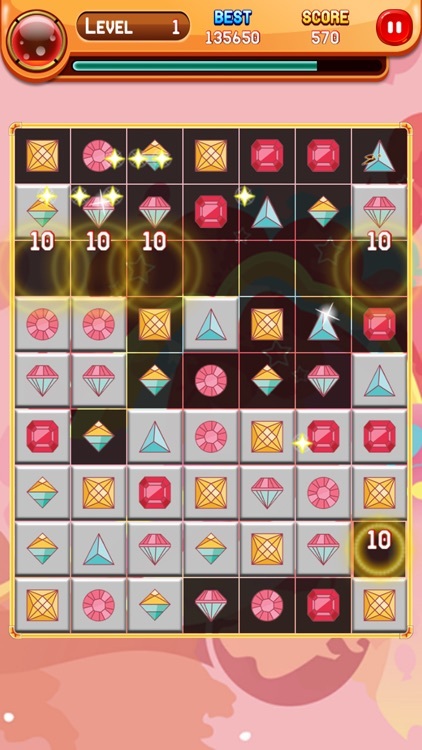 Connect three or more jewels in a row to earn more points. You can get it free from App Store!